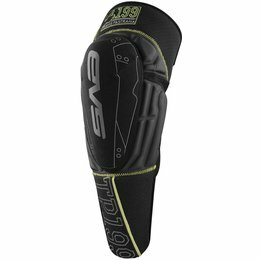 Incorporating new, innovative outer shell grid technology that is extremely lightweight and ventilated, the Sequence Knee Protector is ergonomically profiled for performance and features CE certified Level 1 protection. 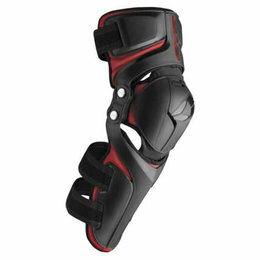 A dual strap closure system ensures the Sequence stays in position while the TPR pull tabs make it easy to close while wearing gloves. 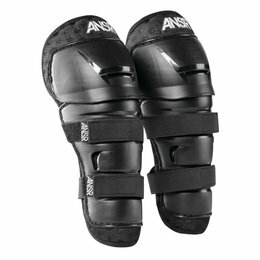 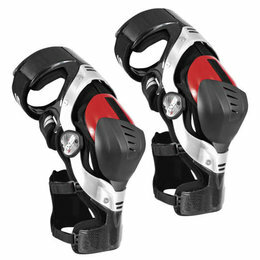 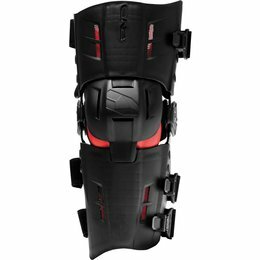 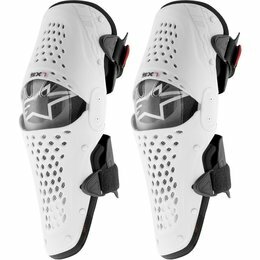 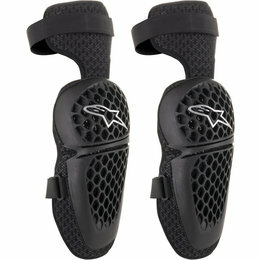 Modeled after the EVS Axis Pro, the Axis Sport Knee Brace was designed for lightweight comfort and flexibility utilizing reinforced nylon-injected upper and lower cuffs. 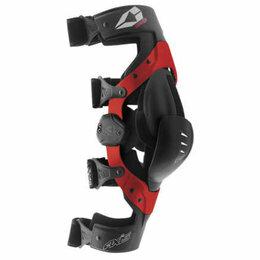 The monocoque aluminum hinge allows for a low-profile structure, which results in a comfortable, lightweight, and rigid brace. 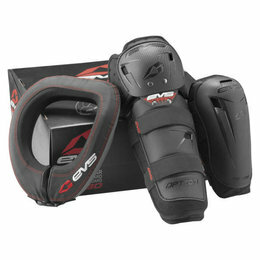 Ultimate protection package at an affordable price. 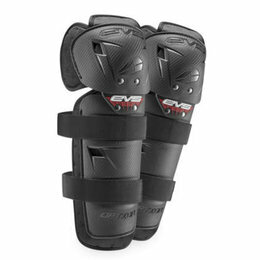 The RS9 Pro is the ultimate in form-fitting comfort and protection. 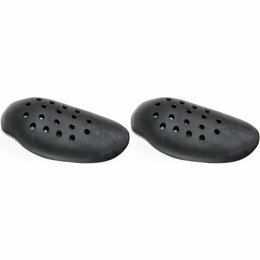 It's constructed of a lightweight and impact-resistant, injection-molded shell with increased airflow. 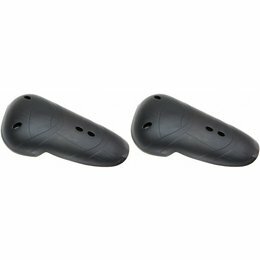 Carbon fiber torsion limiting struts increase strength and rigidity while keeping weight down. 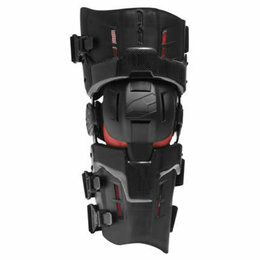 Talk about up-armoring your favorite set of denim to superhero levels, the Field Armor Street Knee is here to save the day. 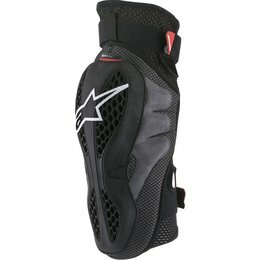 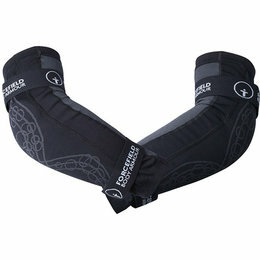 For the hero on the go the adjustable straps allow the Street Knee to fit over existing riding pants. 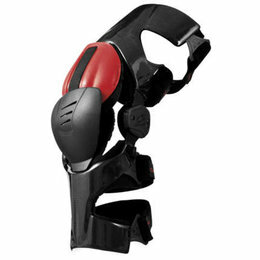 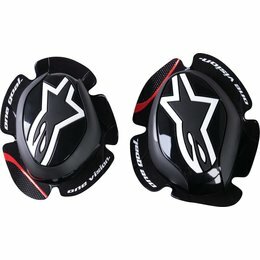 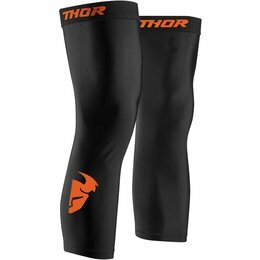 The injection molded knee cap is coupled with a removable D3O knee impact protector all mounted within a durable nylon chassis.